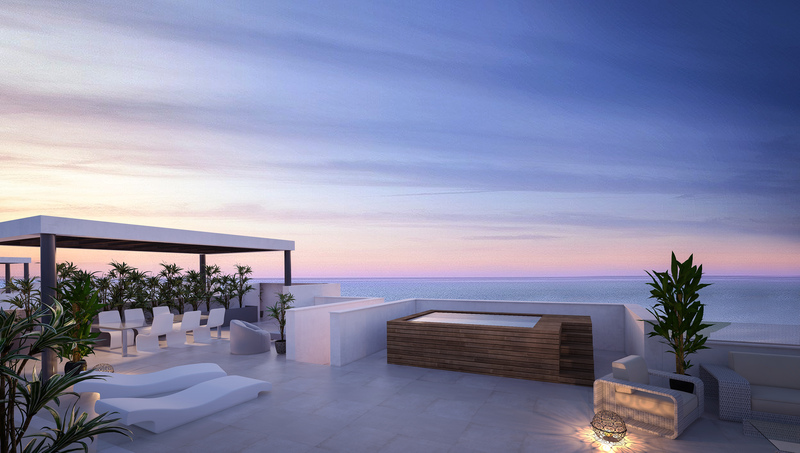 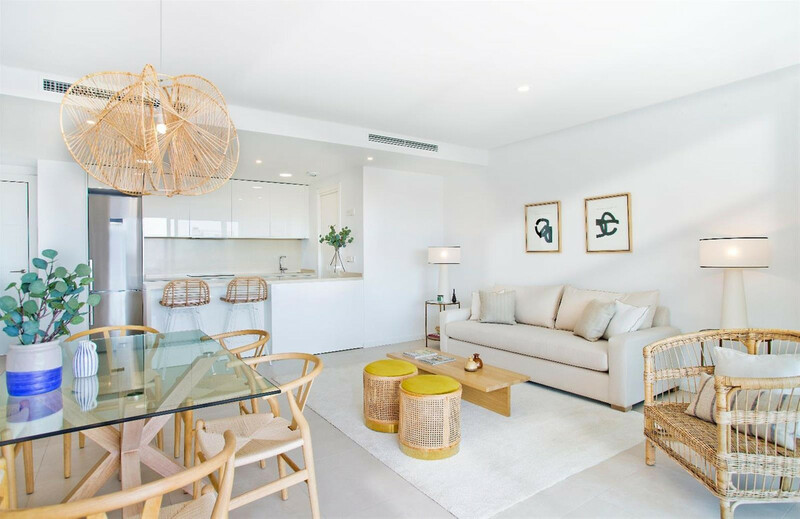 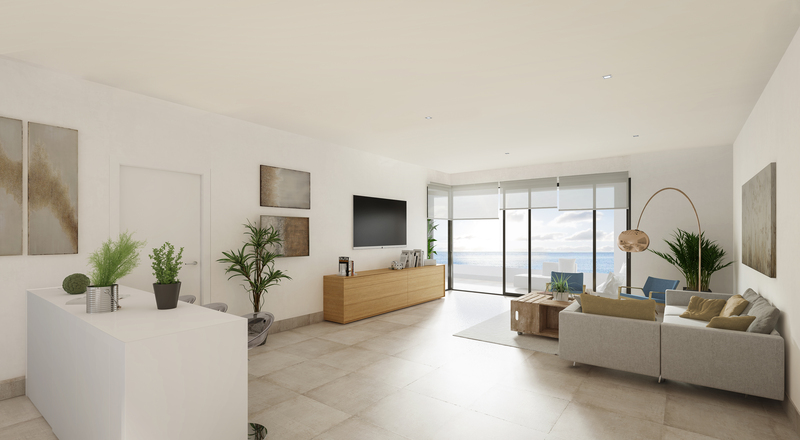 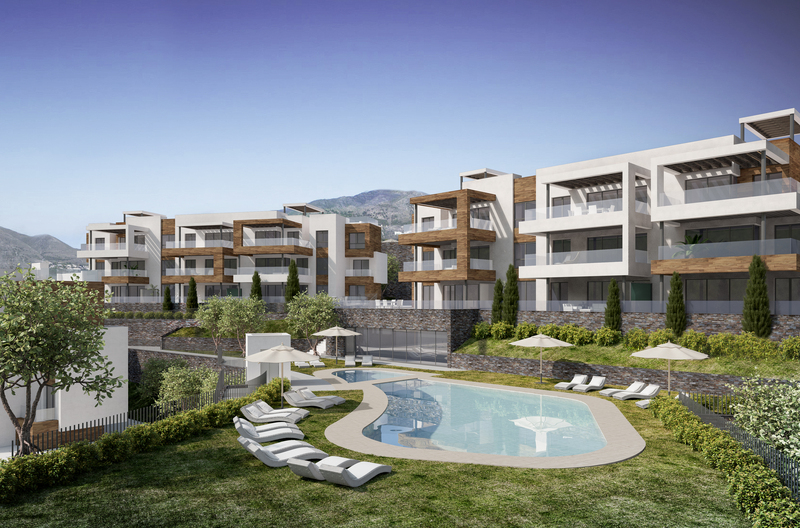 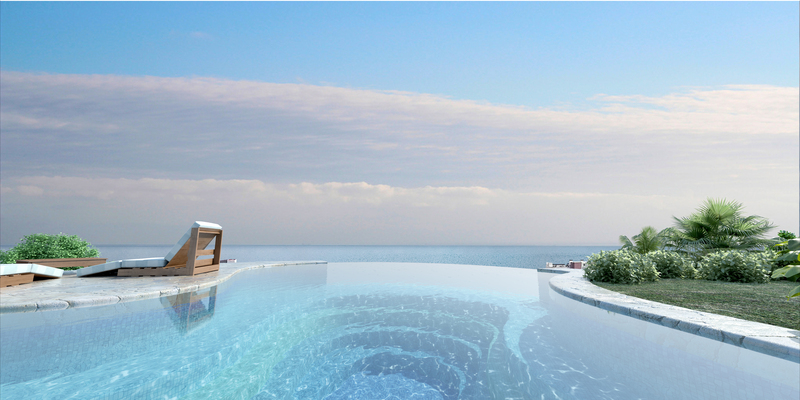 With 2, 3 or 4 bedrooms, these apartments & penthouses benefit from large terraces with optional private pools for the penthouses. 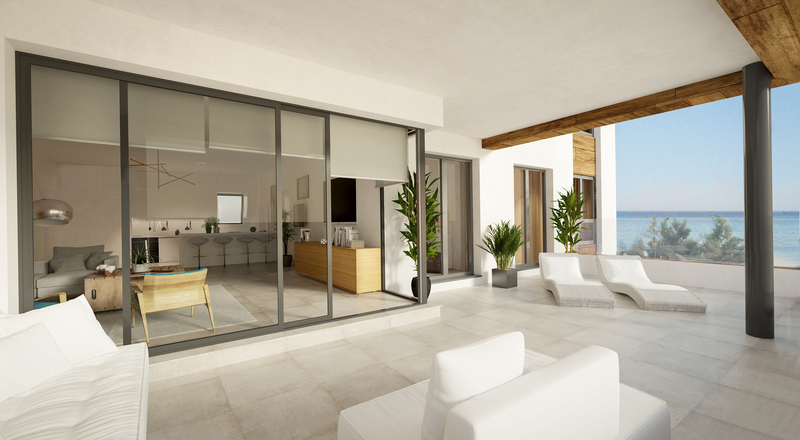 They also enjoy an avantgarde architecture with noble materials and homes in which the energy efficiency is a hallmark. 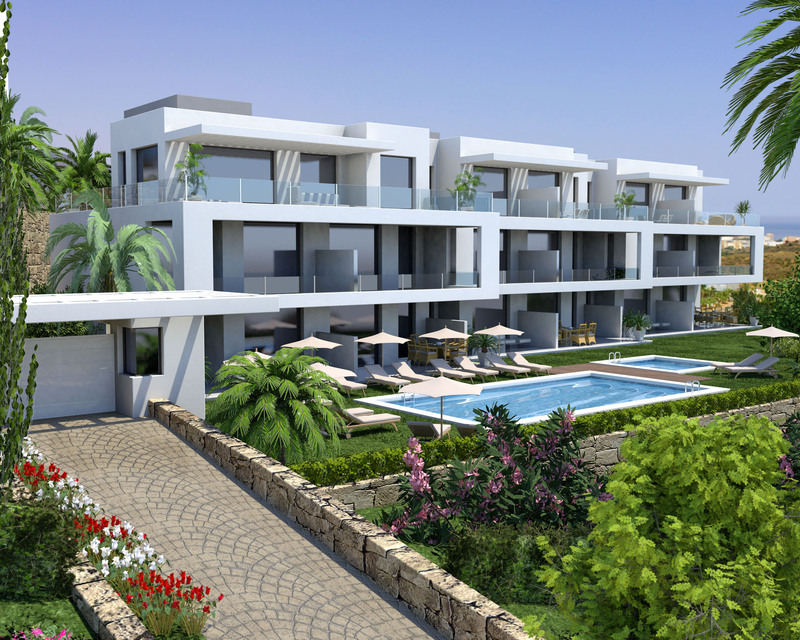 The carefully considered layout and south/south east orientation of each and every one of the buildings ensure visibility and magnificent views of the warm Mediterranean blue sky and of the sea. 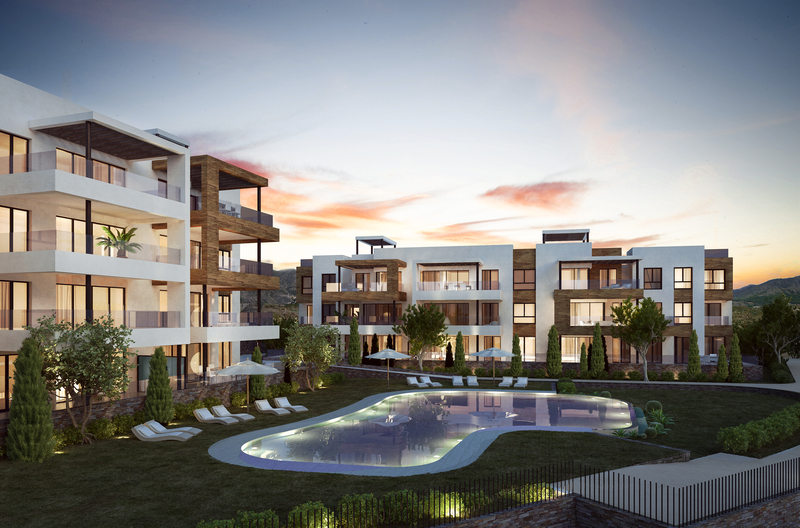 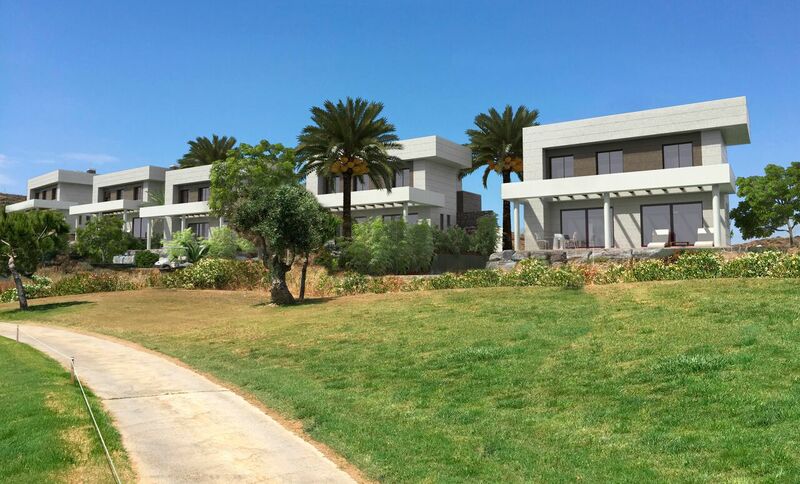 A whole world of possibilities at the door of your new home in one of the most sought-after and prestigious areas of the Costa del Sol. 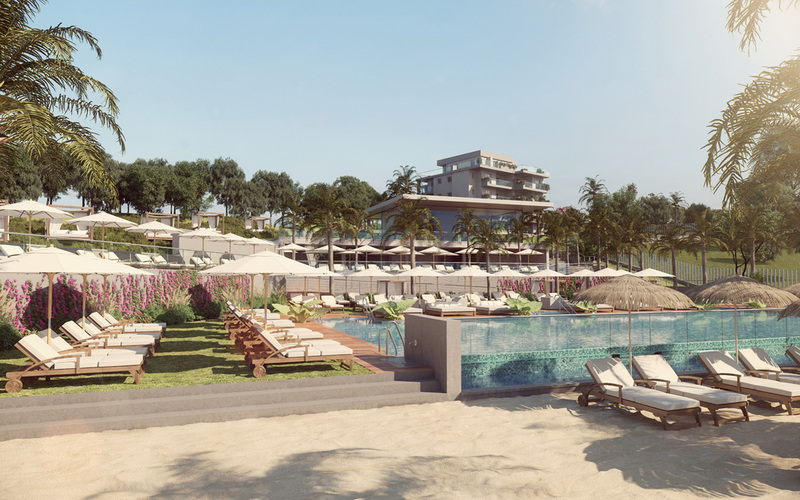 Just one step away from the magnificent beaches of Torreblanca and Carvajal and the Hilton Resort Spa. 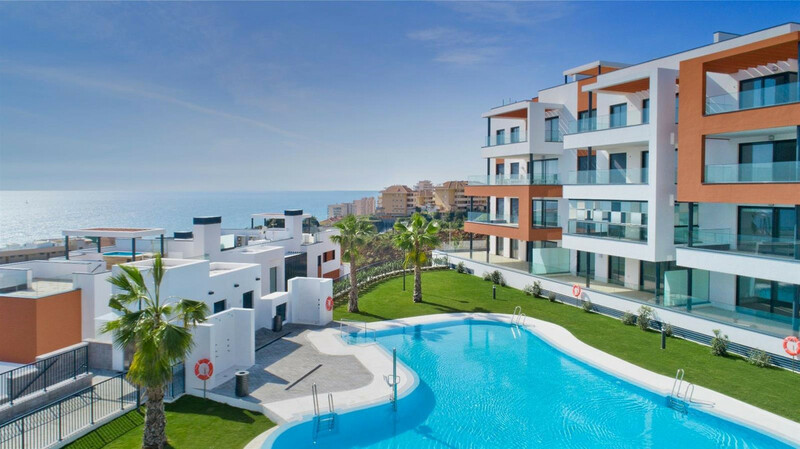 All of this just 15 minutes from Malaga International Airport!